Free Hanae Mori Eau de Collection N° 6! 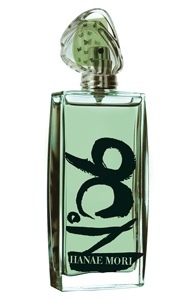 Get a Free Hanae Mori Eau de Collection N° 6! sample at Nordstrom stores Saturday, April 21st. Available in store only and while supplies last.